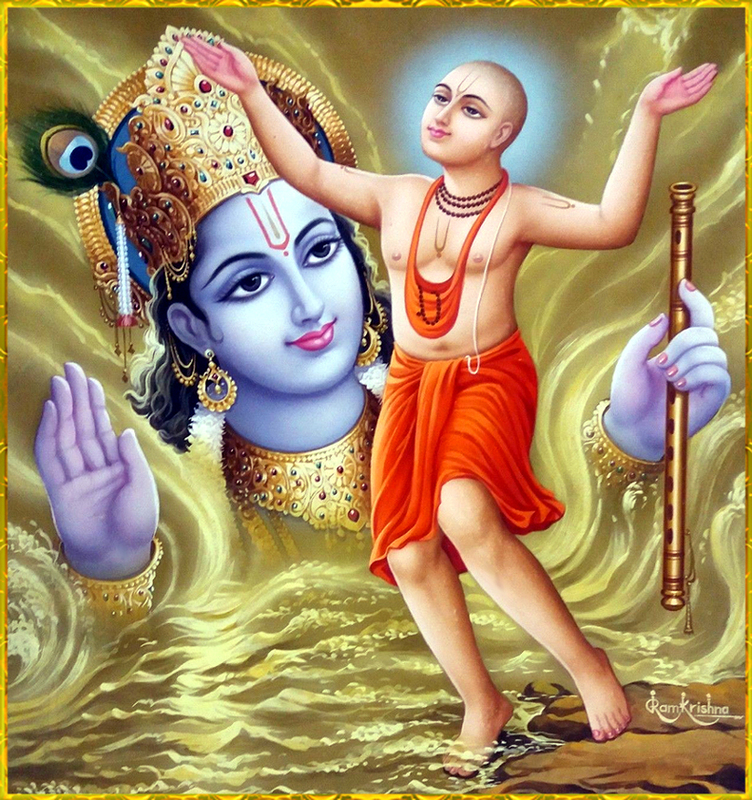 God Krishna is considered to be one of the reincarnations of Lord Vishnu. 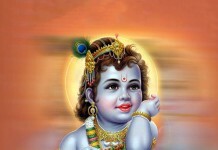 Lord Krishna is the most lovable god. 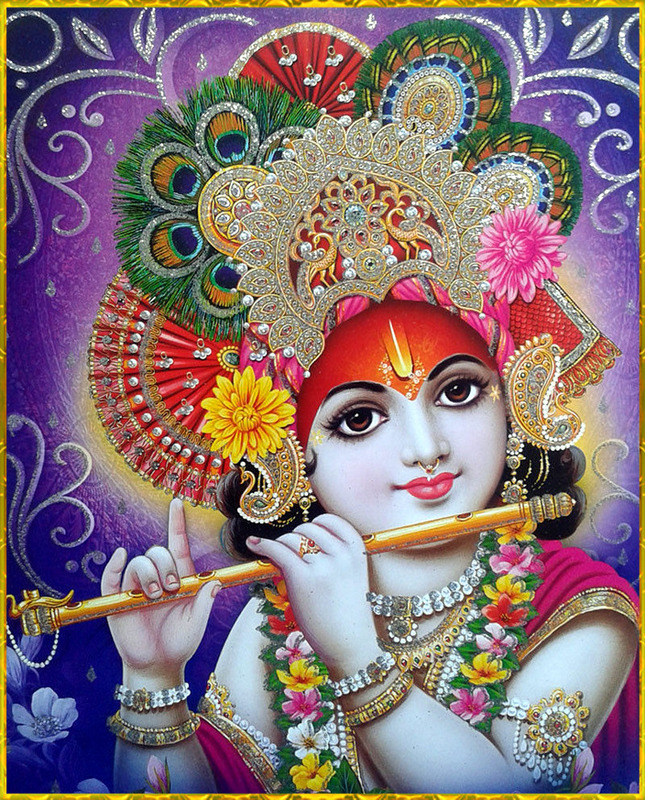 Krishna is one of the most popular deities in Hinduism. 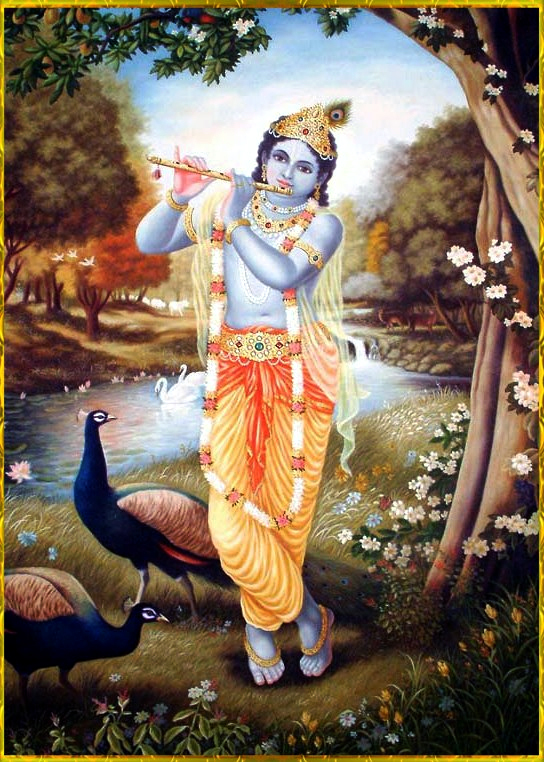 Lord Krishna is also known by many names like as Govinda, Mukunda, Madhusudhana,and Vasudeva. 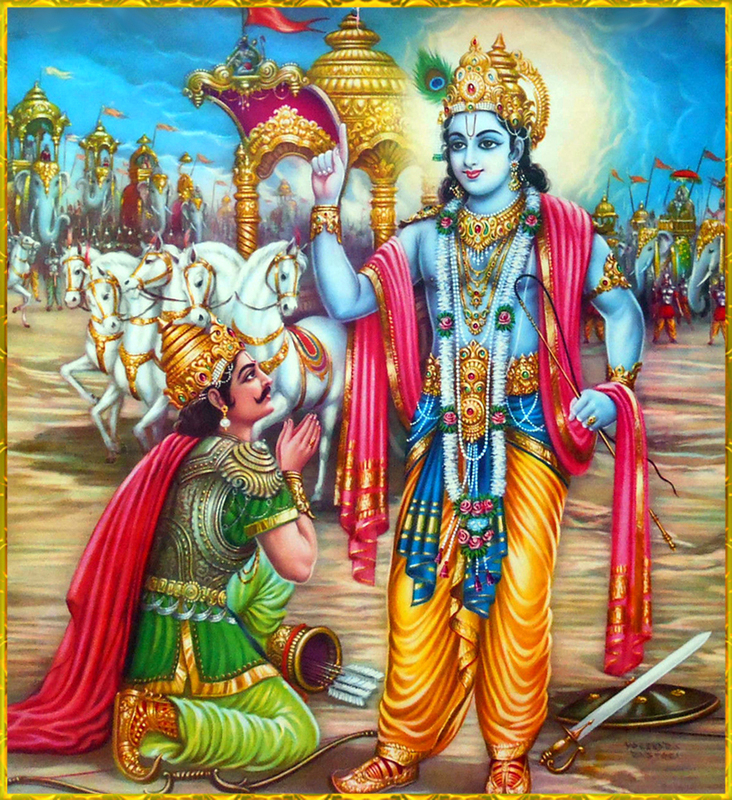 You have seen many times lord Krishna’s character in Mahabharata. 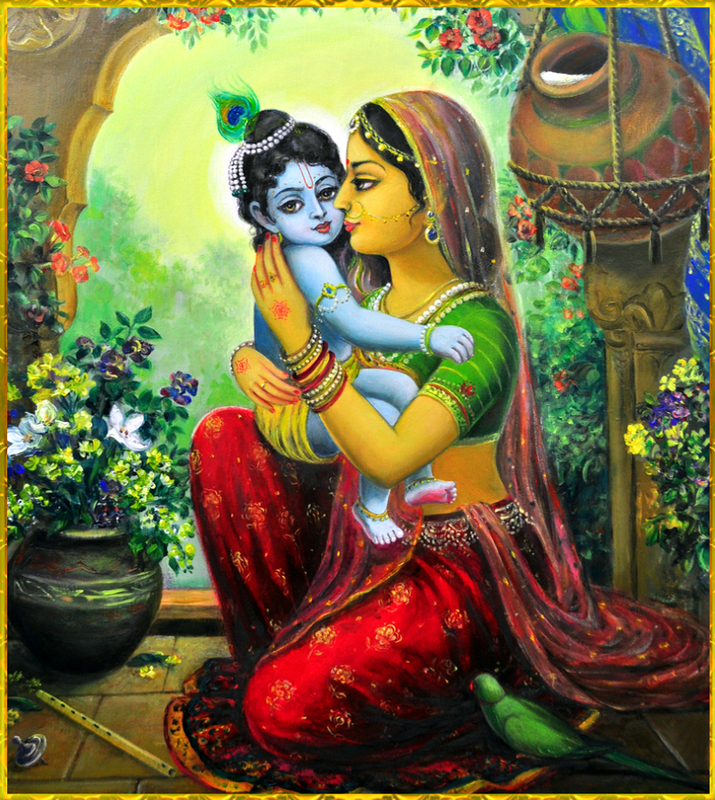 Krishna has shown many miracles started from his childhood.